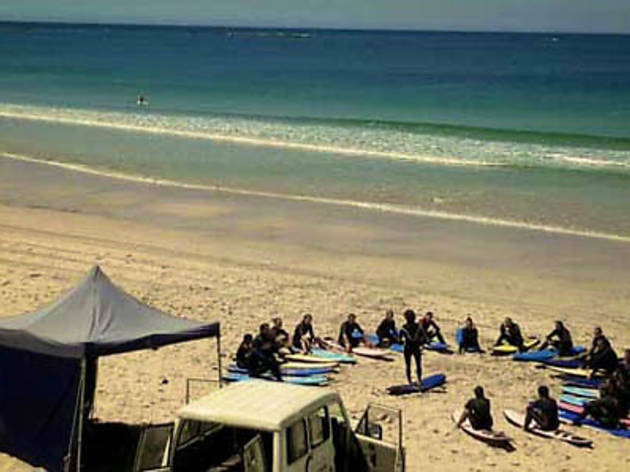 This one has its own camp at Tiona, south of Forster, Waves Surf School offers several trip packages to help you get acquainted with the art of wave-riding and experience some of Australia’s most pristine beaches. You can spend up to five days at the Waves camp, Seal Rocks, where you receive two lessons a day with all equipment and meals provided. 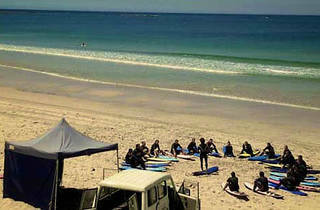 The surf adventure Waves provides will see you learning to surf from Sydney to Byron Bay (or vice versa). You will surf remote beaches along the route and meals and accommodation will be provided as well as all travel, unless you wish to go at your own pace and travel up yourself surfing with the group; equipment, meals and accommodation will still be provided.